I have never been a fan of James Patterson's work, but this was one of those freebies with Audible, so I thought: Oh, what the hell. James Patterson is a rather popular author... with the right crowd. While I am not necessarily a part of this crowd, I didn't see why I couldn't listen to his book and do a review. Every book needs to be reviewed from different angles, right? So why not add my angle to the list? You never know, an author just might surprise you. James Patterson is an American author and philanthropist. Among his works are the Alex Cross, Michael Bennett, Women's Murder Club, Maximum Ride, Daniel X, NYPD Red, Witch and Wizard, and Private series, as well as many stand-alone thrillers, non-fiction and romance novels. His books have sold more than 300 million copies and he was the first person to sell 1 million e-books. In 2016, Patterson topped Forbes's list of highest-paid authors for the third consecutive year, with an income of $95 million. His total income over a decade is estimated at $700 million. 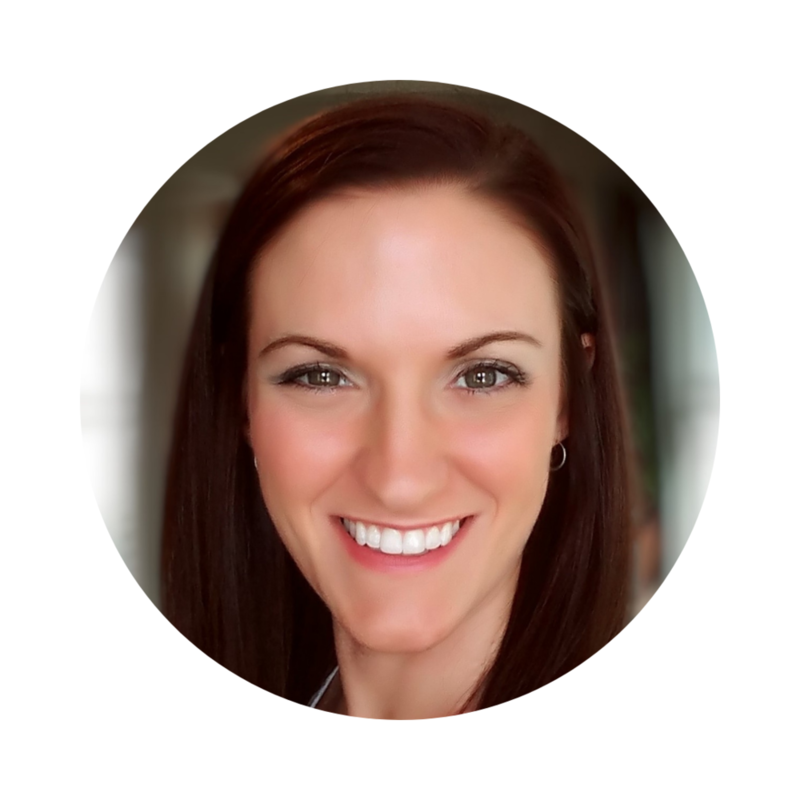 Maxine Paetro is an American author who has been published since 1979, when she published her first book, How to Put Your Book Together and Get a Job in Advertising. This non-fiction work has been described as "the advertising industry bible and ultimate insider's guide to getting in and getting noticed." Between 1986 and 1992, she published three novels: Manshare, Baby Dreams, and Windfall. In 1993, she collaborated with Dodd Darin to write the biography Dream Lovers: The Magnificent Shattered Lives of Bobby Darin and Sandra Dee. Former Marine helicopter pilot Jack Morgan runs Private, a renowned investigation company with branches around the globe. It is where you go when you need maximum discretion. The secrets of the most influential men and women on the planet come to Jack daily - and his staff of investigators uses the world's most advanced forensic tools to make and break their cases. Jack is already deep into the investigation of a multi-million dollar NFL gambling scandal and the unsolved slayings of 18 schoolgirls when he learns of a horrific murder close to home: his best friend's wife, Jack's former lover, has been killed. It nearly pushed him over the edge. Instead, Jack pushes back and devotes all of Private's resources to tracking down her killer. 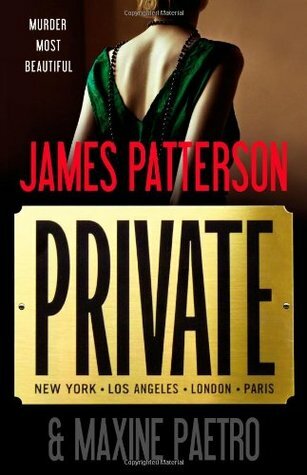 After listening to Private, I've decided that I'm still not a fan of James Patterson's writing. It's not bad, just not my style. However, this was a fast paced novel that did keep me on my toes, which is something that I do enjoy. I found a lot of the story to be nothing but fluff. There was absolutely no point behind having it in the story other than if it wasn't there than the story itself wouldn't have been very long. The fluff was there to do just that: fluff the story. I did really enjoy what I would consider to be the main case of the story: the school girl slayings. I listened to this book while running (like most books that I listen to.) When the schoolgirls case was being discussed throughout the book, I found I could focus strictly on the book and forget all about my run and all of the negative thoughts that can pull a runner down. The schoolgirls case was interesting, not only with who, what, where and how of the murderer, but also with how Jack Morgan and his detectives figured everything out. But when the rest of the story came back to the forefront, I found my breathing would get thrown off, and I was only focusing on all of the negative things going on with my run and completely zone out of the book. I was bored. The fluff was boring, and there was so much of it. Which is the main reason why I didn't like Patterson's Private. If you like James Patterson: read this book. If you like fast pace mysteries: read this book. If you like a lot of fluff: read this book. If you don't like any of those things: Move on. It won't be worth your time. I'm sure you've read it all before anyway. Pour Jägermeister in a shot glass. Pour Red Bull into a high ball glass (or other tall glass). 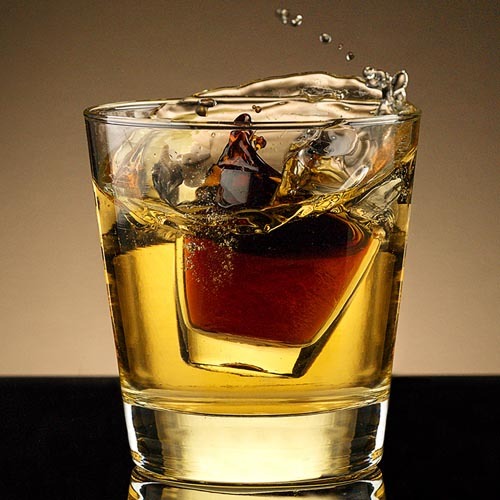 Drop the shot glass into the high ball glass and drink immediately. Start a conversation: What author are you not into but gave the benefit of the doubt? Did it pan out in your favor?